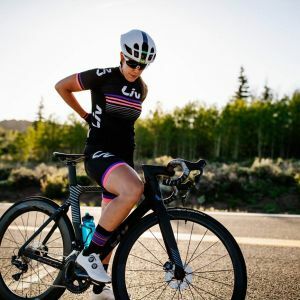 Be a part of the Liv team with our Race Day collection and bring your best look to each ride whether you’re between the tapes racing or zipping around town. 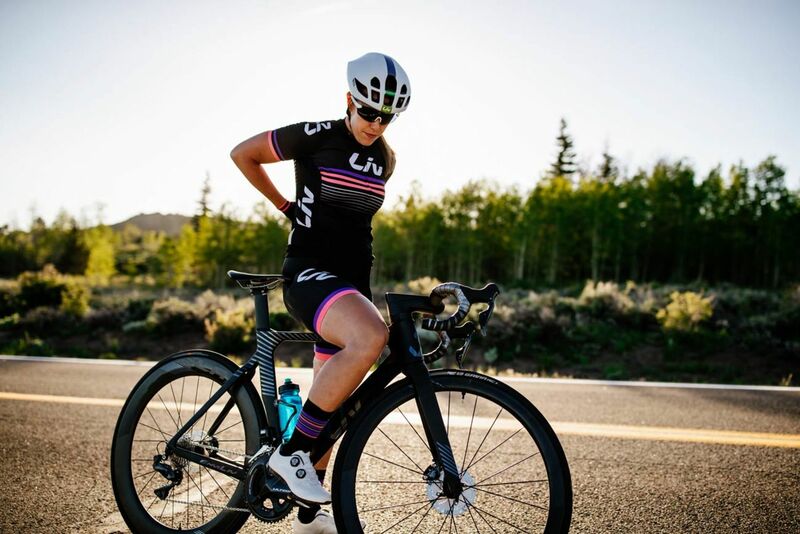 Fabric and construction methods are designed for the athlete in you and chosen for both high performance and durability. Freshly redesigned colours and graphics arrive in a fitted style, with stretch for an ideal fit and breathability suited for your most intense efforts. Fabric has excellent structure to hold shape over time.